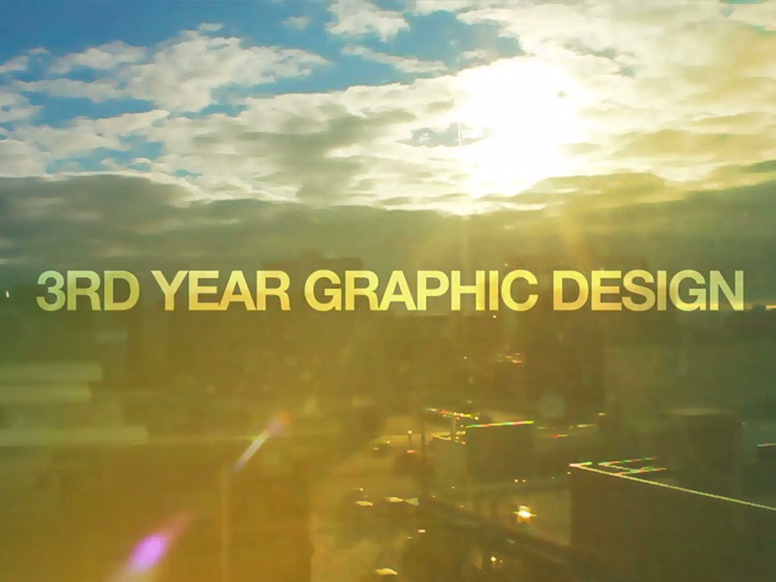 This video was created while I was in the Advanced Graphic Design program through Red River College, and used as promotion through their website as well as a stand-alone app publication created by us in 3rd year. I used the recurring theme of our instructor, Darren Stebeleski, “What are you doing here?” as the main idea of the video. I interviewed each student and used a second clip of them in their most natural, relaxed expression to show off their faces. I then used their statements to answer Darren’s question in 19 (the number of students in our graduating class) different and unique ways.